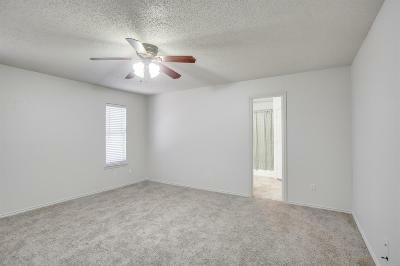 Spacious, Clean, & Functional!! 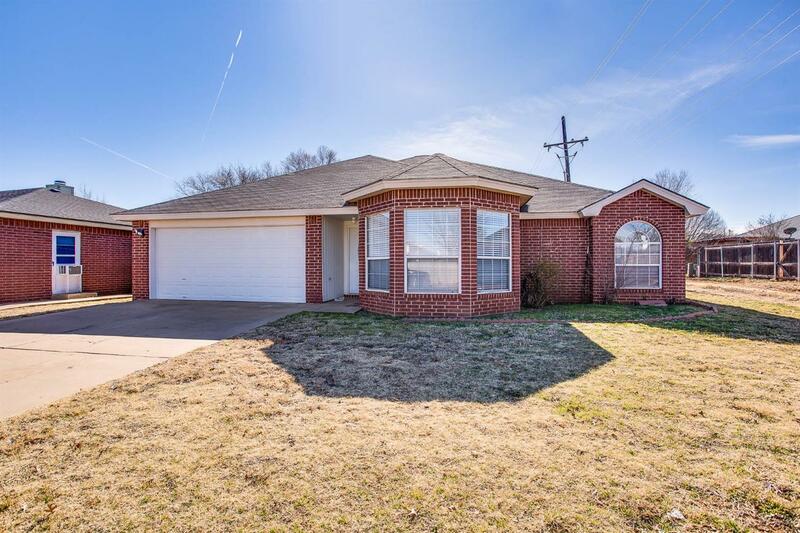 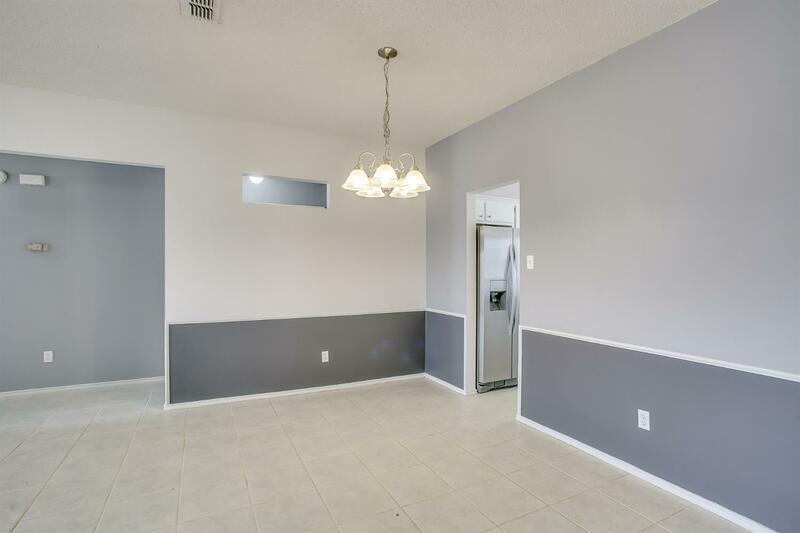 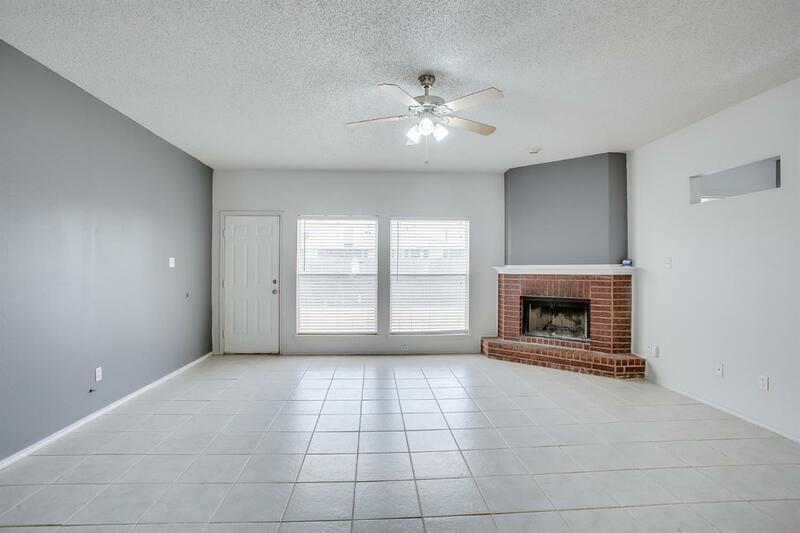 This 4 bedroom - 2 bath home in Frenship ISD has ample space for a large family and would be great for roommates! 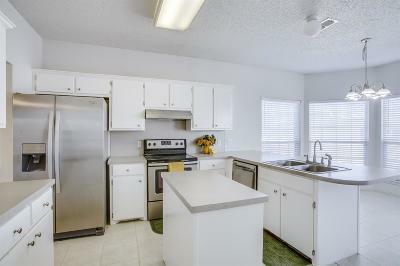 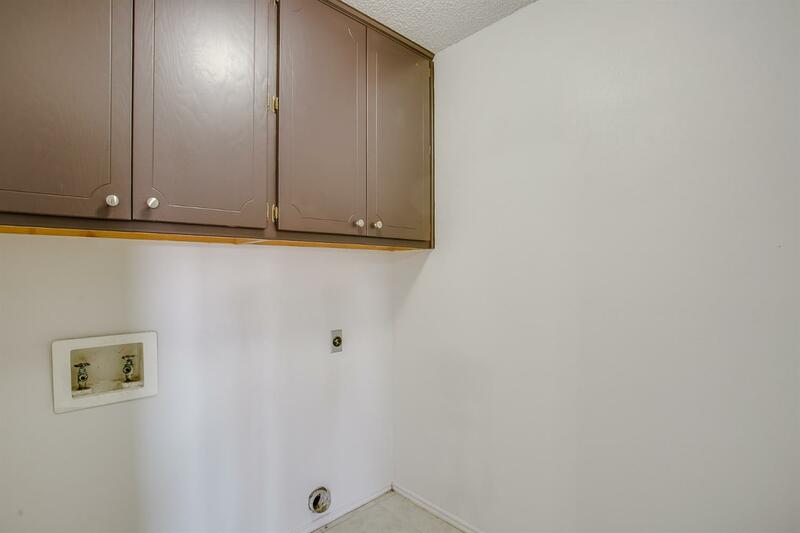 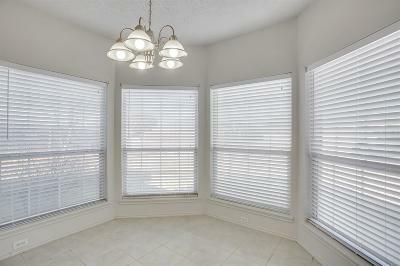 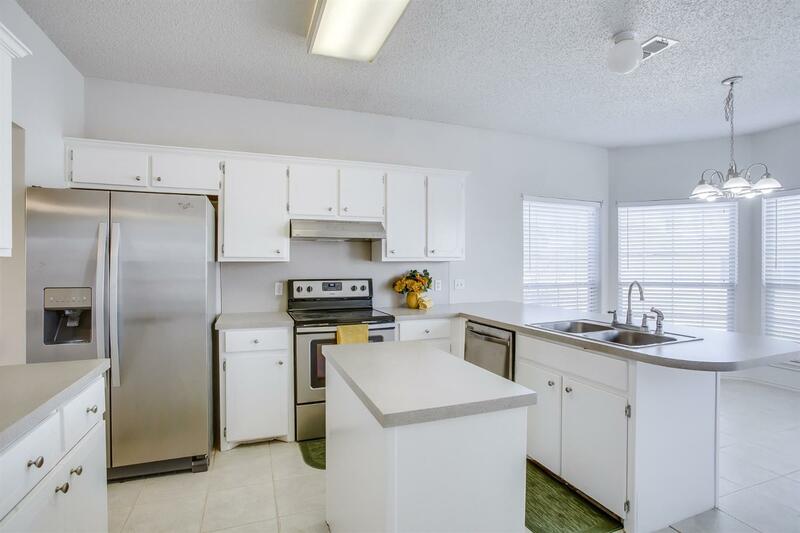 The white kitchen gets lots of natural light and is very large for homes in this neighborhood. 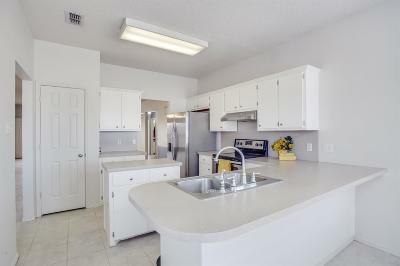 There is a separate island and breakfast bar, making the space roomy enough for multiple cooks in the kitchen to entertain comfortably! 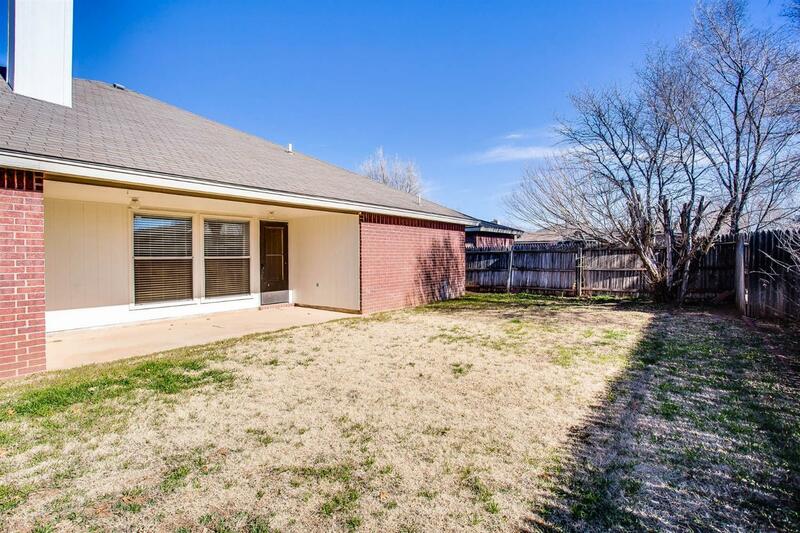 The large living and dining area overlooks the backyard and is a great gathering space that would comfortably hold many guests. 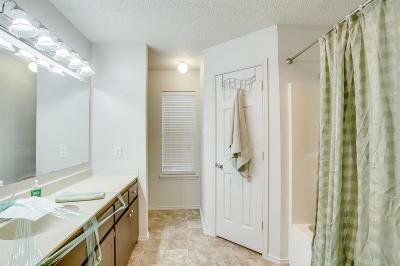 Each of the 4 bedrooms are quite large and have adequate closet space. 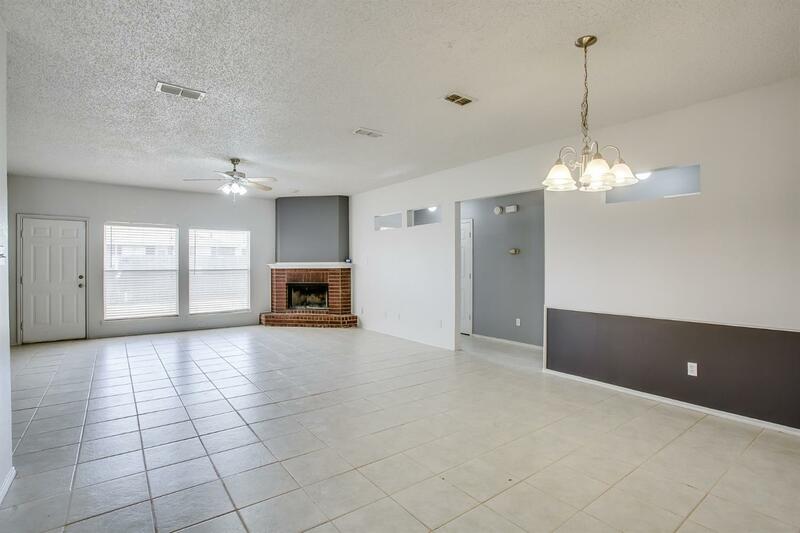 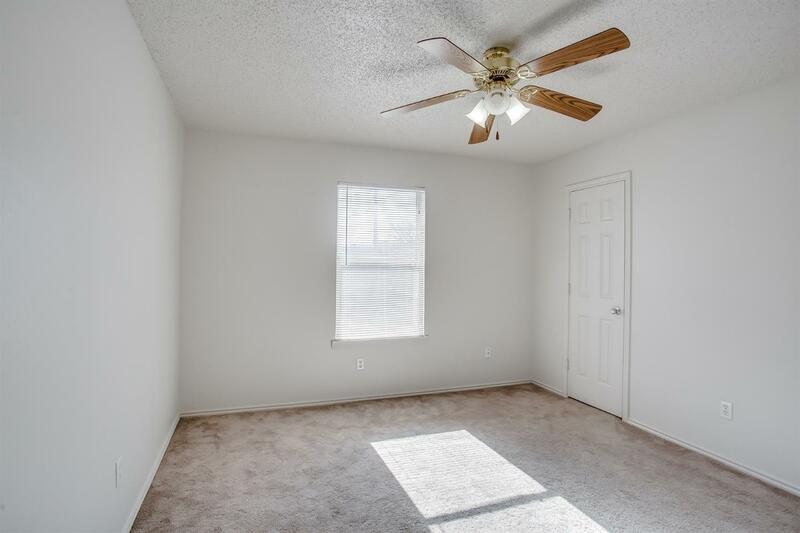 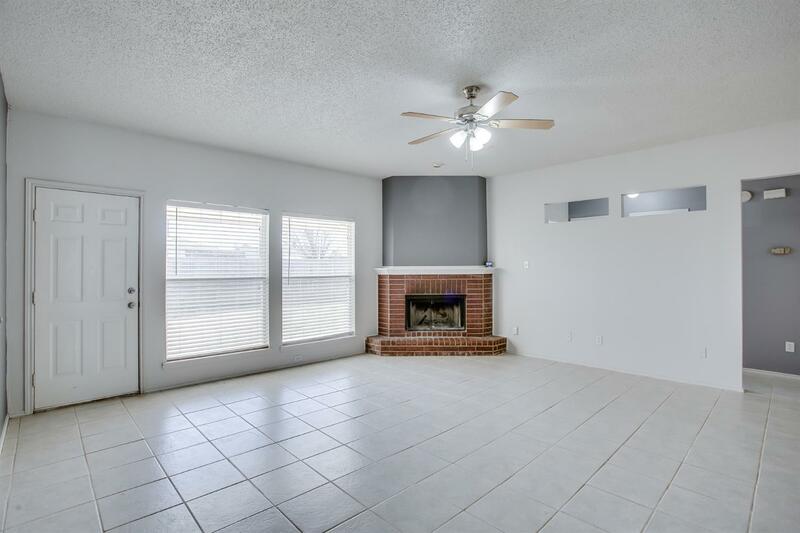 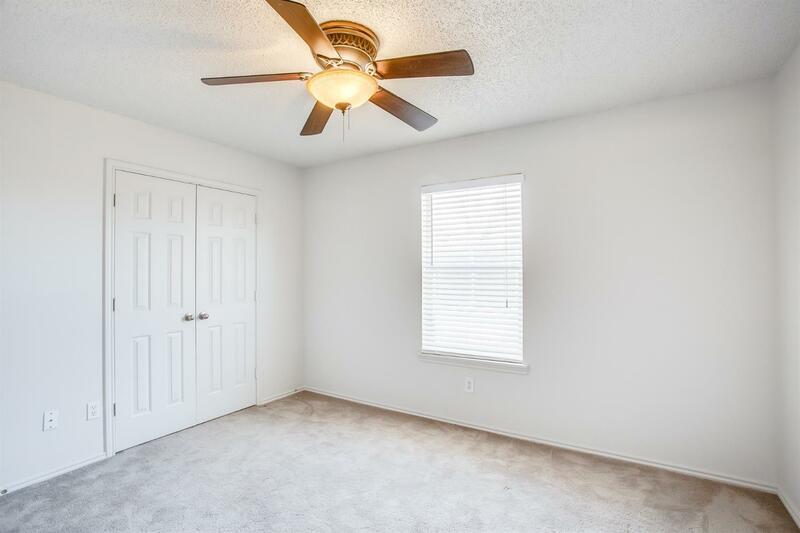 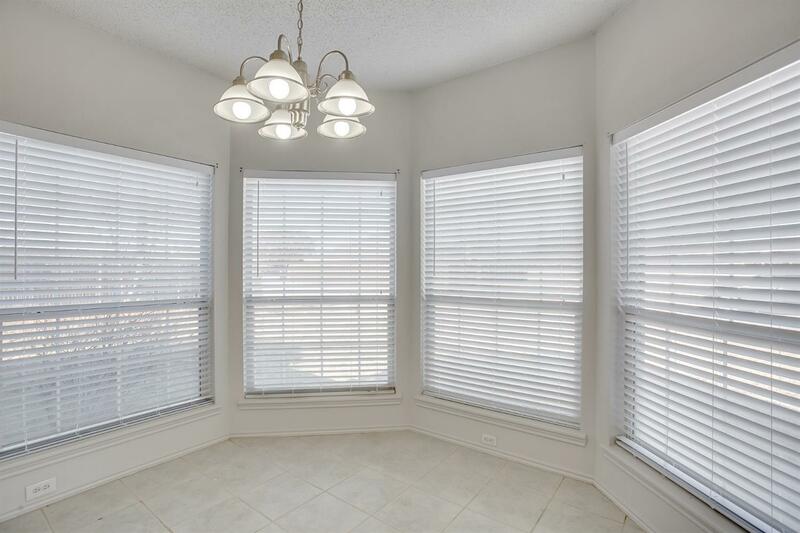 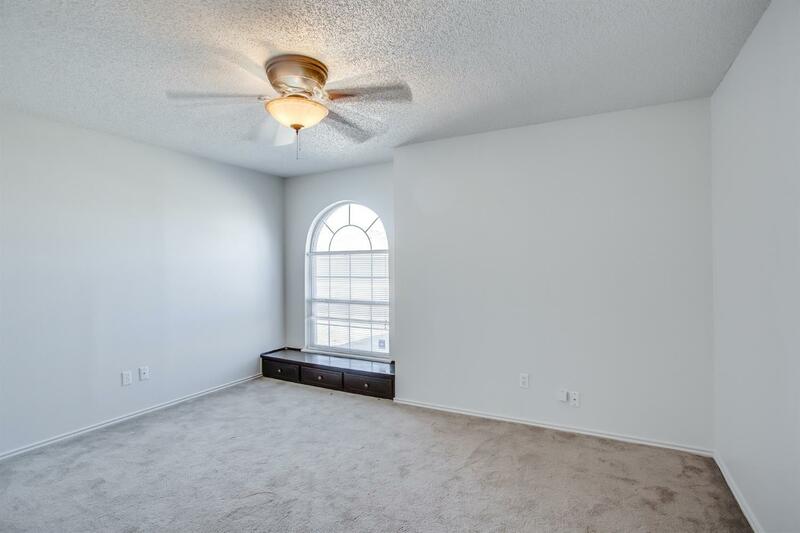 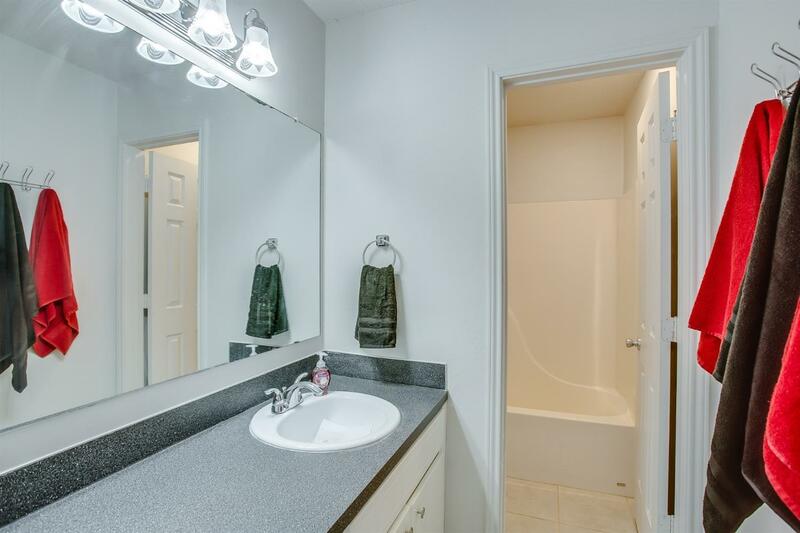 This home is conveniently located close to Loop 289 and is just a short drive away from Texas Tech and the Medical District. This home is move-in ready!